1. Q: Are you are factory or trading company? 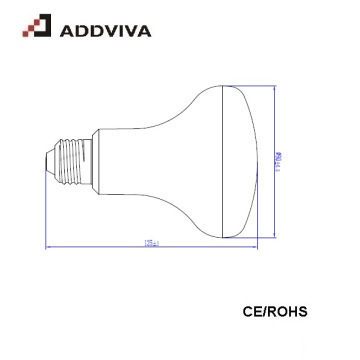 A: We are a facotry, with more than 20 years experience producing CFL Lamps & LED Lighting. 2. Q: Where is your facotry located? How can I visit you? A: Our factory is located in Hangzhou City, Zhejiang Province. You can fly to Hangzhou Airport. We warmly welcome you to visit us. A: We are open to provide samples upon your request. 4. Q: What is your main product range? 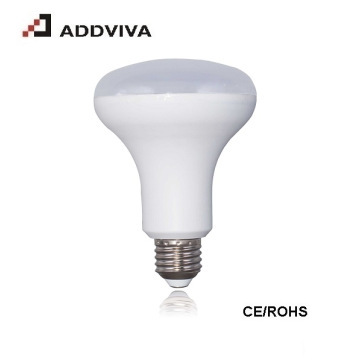 A: We main produce high quality CFL Lamps and LED Bulbs. 5. Q: Do you produce OEM or ODM? A: Yes, we are glad to produce OEM or ODM for you. 6. Q: Do you develop products by yourselves? A: Yes, we always develop products by ourselves. We have many patents for our products. 7. Q: What certificates do you have? A: Our company has ISO9001/ISO14001/OHSAS18001 certificates. All of our products can pass CE/LVD/EMS/ROHS tests. 8. What is the lifetime and warranty of your products? Our LED lighting products is 30000 hours lifetime and 2 years warranty. Vivalux Co., Ltd was established in 1993. It is a high-tech enterprise specializing in R , manufacture and sales of electronic energy-saving lamps and LED products. Now there are more than 300 employees in the company. It possesses a total building area of more than 30,000㎡. The products cover high-grade electronic energy-saving lamp, LED Lamps and Bulbs, LED Video Screens, LED Traffic Lights and so on. 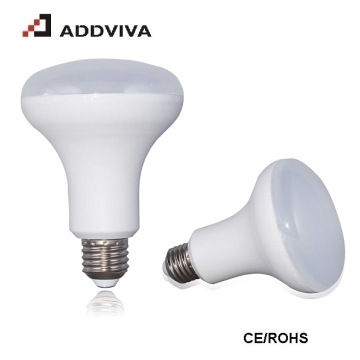 The company has become one of the largest electronic energy-saving lamp and LED opto-electrical products production bases in China. The company is a member of National Semiconductor Illumination Standard Drafting Committee and the directing unit of Zhejiang Province Lighting Association. Vivalux has more than 20 senior engineers and technicians. The company has gained 16 patents of utility model and industrial design patents, which guarantees the high-tech content of the products. The company has passed ISO9001, ISO14001 and OHSAS18001 Certifications, and the using of SPC Quality System and ERP Resource Consolidation System helps us form a strict, high-efficient and perfect quality guarantee system and environmental system.  Our products are approved by international standards, such as GA, CE, UL, EMC, etc., and are exported to USA, Japan, Europe, South East Asia, Latin America and other countries and districts. By the enterprise spirit of "diligent, pragmatic, high-efficient and innovative", Vivalux will always bring benefits to the customers and society with top technique products at most favorable price in best service. Factory Info: Vivalux Co., Ltd. The company has an industrial park with total construction area amounting to 30,000 square meters. It has more than 300 employees. The company currently is one of the largest energy-saving lamp and LED production bases in China. The company has an excellent management and R&D team trying to process advanced and reasonable design and perfect technology with efforts. Besides, we have equipped with advanced experimental and production facilities for production development. The company has a talents team, composing of Dr., masters, senior engineers and other hi-tech talents.